Take complete control over sharpening, contrast, brightness, hue, and saturation when shooting stills and video. 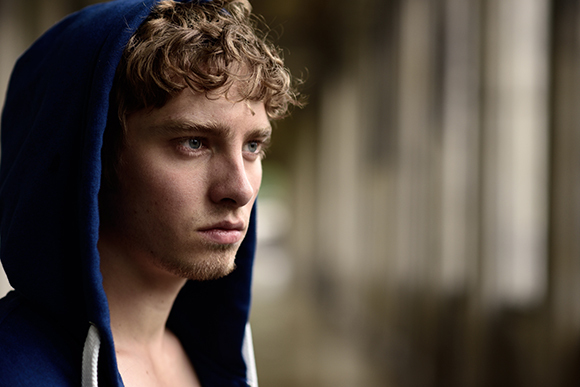 Ease post-production with Flat setting for maximum dynamic range; fine-adjust detail with Clarity. 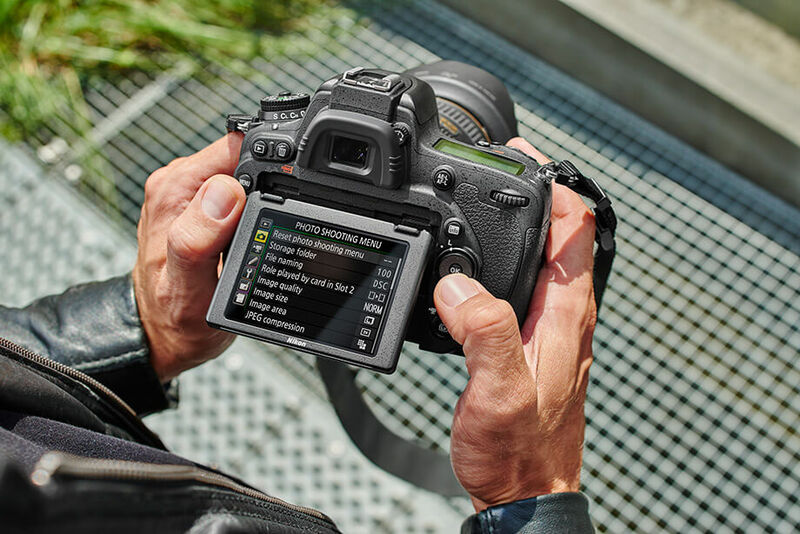 Settings can be visually adjusted as you shoot, and you can streamline the shooting process by saving different options for movies and stills in a dedicated menu. 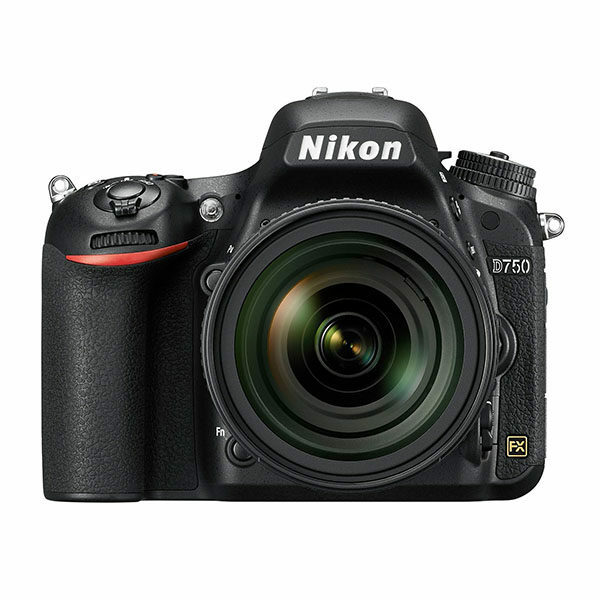 Draw out the full potential of the D750’s 24.3-MP sensor with the wide range of NIKKOR lenses. 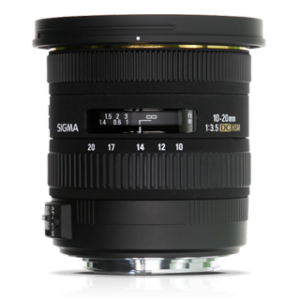 With their exceptionally high resolving power, NIKKOR lenses meet the demands of photographers in every field. Also fully compatible with Nikon’s industry-leading Creative Lighting System, the D750 works with a range of versatile Speedlights for creative flash photography on or off-camera. 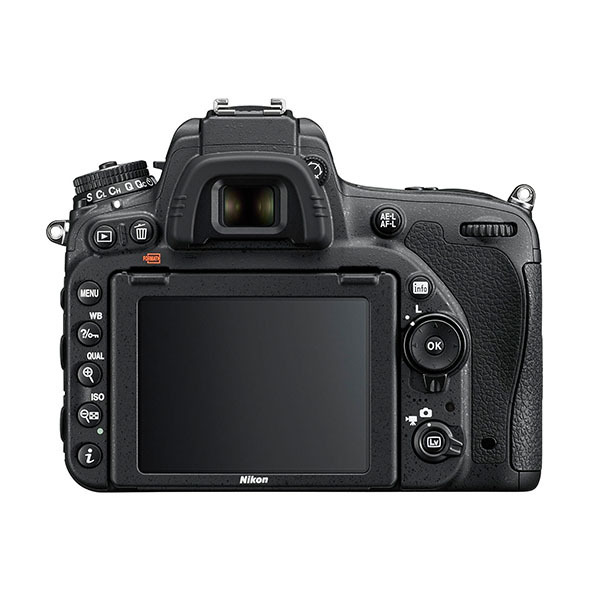 Protected by a tough, weather-sealed body, the D750 is ready to take on any environment. 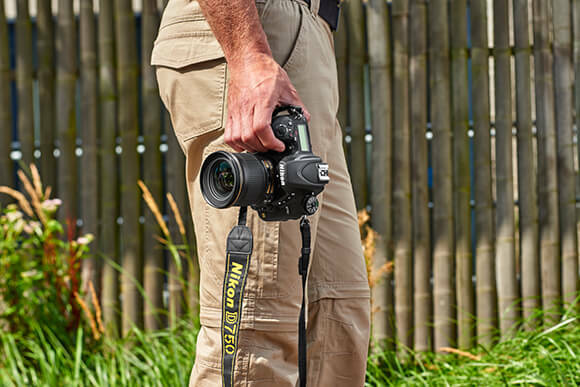 The Kevlar/carbon fiber–composite shutter unit is tested to 150,000 releases, and the robust monocoque structure allows the camera’s lightweight and durable build. Colour-tune monitor: push the colour balance and brightness in any direction to suit your personal workflow preference. The anti-reflective 8.0-cm (3.2-in. ), 1229k-dot RGBW LCD tilt-screen enables flexible and easy operation under all conditions. Energy saving design: shoot for longer on one charge. 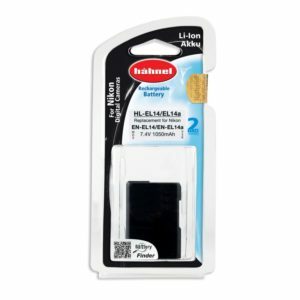 Capture up to 1,230 still images and up to 55 minutes of movie footage² on a single charge of the ultra-compact and lightweight lithium-ion rechargeable EN-EL15 battery. Full-frame portability: superior ergonomics and a lightweight monocoque camera body combine to offer true full-frame freedom. The deep grip enables a secure hold on the camera no matter what size your hands are, and makes it easier to hold the camera comfortably for long periods of time without tiring. Multi-CAM 3500FX 51-point AF system: spectacular full-frame precision. Configurable in 9-point, 21-point, and 51-point coverage settings and sensitive down to -3 EV (ISO 100, 20 °C/68 °F). Offers fast lock-on and expanded ‘store by orientation’. 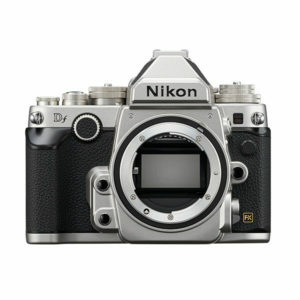 Fifteen cross-type sensors in the centre are compatible with AF NIKKOR lenses with open aperture of f/5.6 or faster, and 11 central focus points work with an open aperture of f/8. 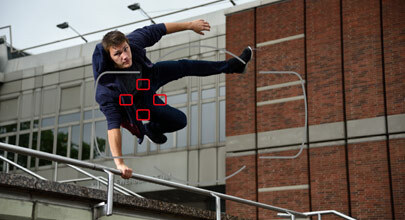 Group Area AF: experience enhanced subject detection and tracking. 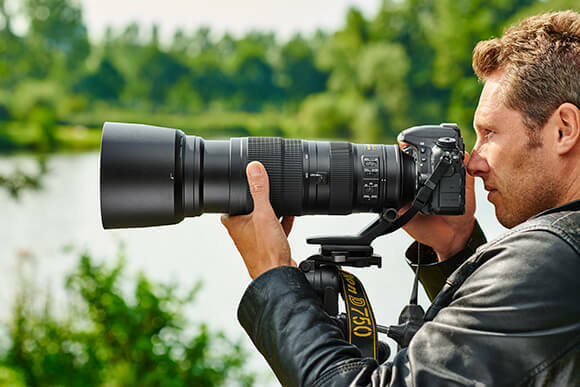 Group Area AF mode constantly monitors five different AF fields, offering improved acquisition and background isolation when shooting subjects that are comparatively small and close to a high-contrast or distracting background. The 5-point AF area can be shifted across the 51-point array as composition demands. Multi-area D-Movie: for moviemaking in diverse conditions, D-Movie offers broadcast-quality video in multiple frame formats. 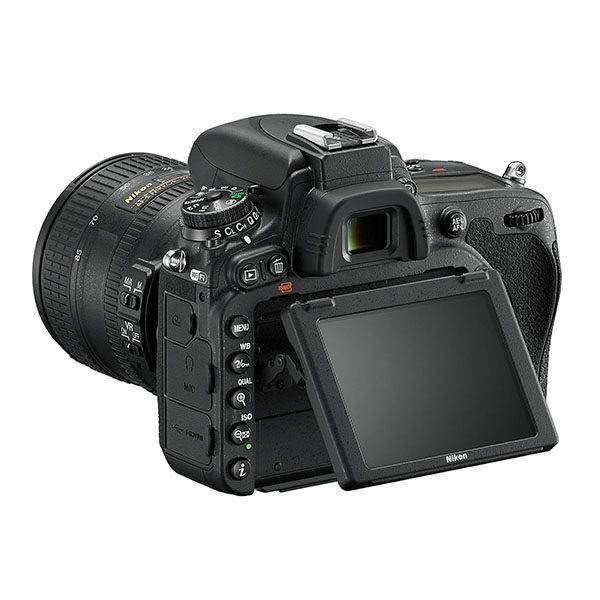 The D750 records Full HD (1080p) movies in FX and DX formats at 50p/60p frame rates with markedly reduced noise, moiré, and false colour. 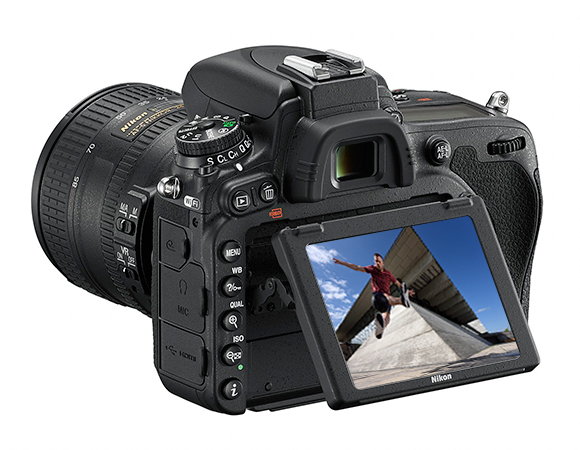 You can control power aperture while recording, and the camera offers clean HDMI out, plus simultaneous capture of full-resolution footage in-camera and on an external recorder. Moviemaking freedom: take complete control over footage while filming. 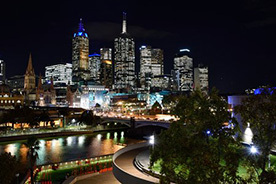 You can configure the ISO settings you want to work with from ISO 100 all the way up to ISO 51200 (equivalent), or fix the maximum Auto ISO range from ISO 200 upwards when shooting in M mode. 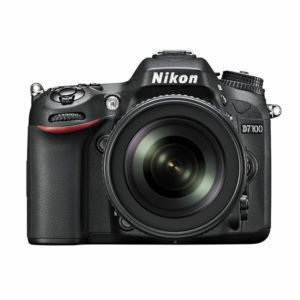 Nikon’s 3D noise reduction reduces random noise, distortion, and flicker when filming at high sensitivities. Zebra mode shows you exactly where highlights are blown on the camera monitor. High-fidelity audio control: superior audio control improves sound recording and offers greater overall flexibility. A stereo microphone input and an audio out let you fine-tune audio levels in isolation both before and during recording. You can select the sound range (wide/voice), and wind noise can be reduced when recording with the built-in microphone. High Dynamic Range (HDR): combines two shots within a single shutter release to create detailed images of high contrast scenes. 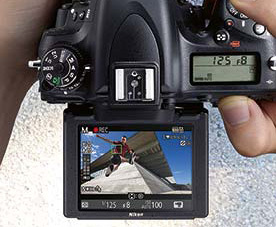 In-camera time-lapse function: create time-lapse photography with smooth exposure transitions through simple menu operations. Use interval timer shooting to trigger the shutter at preset intervals. Use time-lapse photography to save images as movie files and view slow action in fast playback, with playback rates from 24 to 36,000 times faster than normal. Effects mode: have fun with a range of special effects, or use Scene Modes for specific situations and locations. Special effects can be applied to both photos and movies, and include Selective Colour, Colour Sketch, Miniature Effect, and Night Vision. You can preview your chosen effect and adjust its intensity as you shoot. Unlimited continuous shooting: capture countless images and produce spectacular light-trail photography. 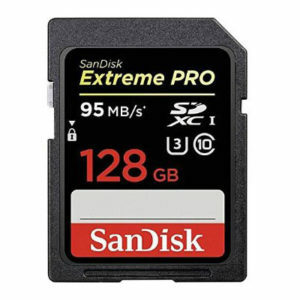 Shoot in continuous release mode with a shutter speed of 4 seconds or slower, and you can record as many high-quality JPEGs or RAW images as your media cards and battery life allow. With an extremely short time gap between each exposure, you can seamlessly join shots of star trails or taillights to beautiful effect, using third-party software. Remote operation: support your workflow with dedicated accessories for professional wireless control and image transmission. 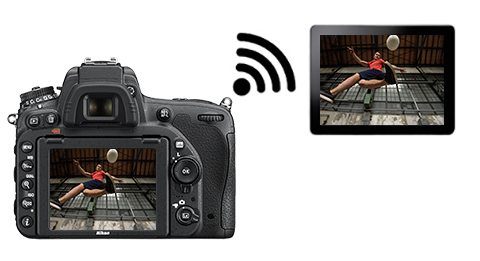 Release the camera remotely via a smart device using the camera’s built-in Wi-Fi and the dedicated WMU app.¹ To take further control over wireless shooting, use the WR-R10 Wireless Transceiver and the WR-T10 Wireless Transmitter, or control your camera settings with the WR-1 Wireless Remote Controller. To connect to Ethernet and wireless LAN, use the optional UT-1 Data Transmitter together with the WT-5 Wireless Transmitter.